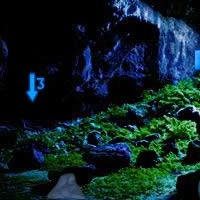 Cave Forest Escape is another fantastic cave escape game from Games2Rule. Explore ancient caves, search for hidden items and solve clever puzzles to escape. Have fun!